This Daughter plant giving out many runners, will let it do this for a couple of months then let it grow by clipping off any new runner produce. 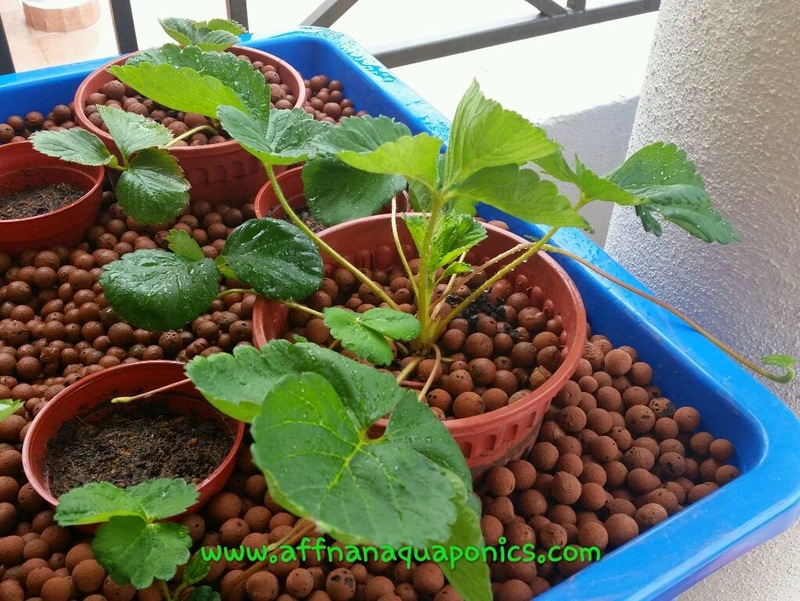 I want to get as many new plant as possible this few months to fill up my growbeds. In the mean time any new flower buds will be clip off to prevent plants flowering and let them concentrate in producing runners and growth. 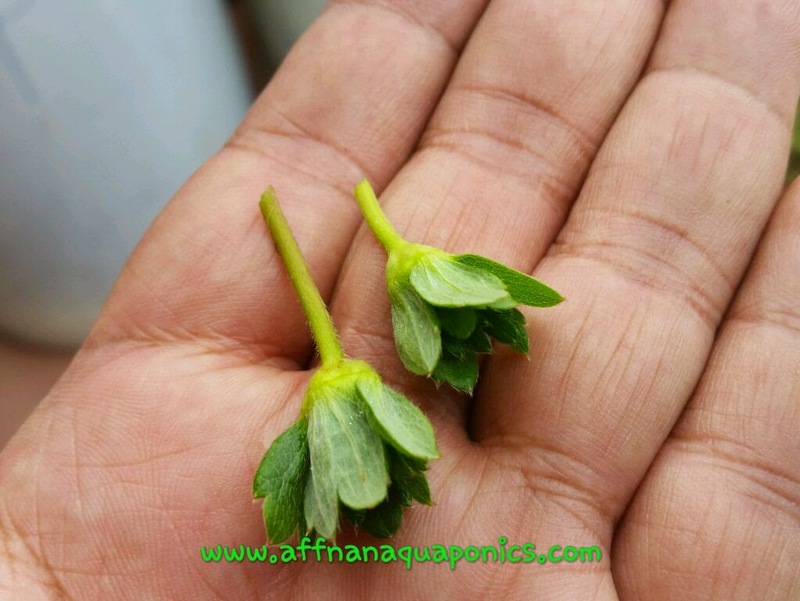 Few buds clipped if left to flower, plant will be slow to grow and be weak due to root system not growing as needed. So far all plants survive and hopefully I manage to get more plants from initial batch that was purchased from Cameron Highland.